Ah yes, the Christmas markets. Those magical places where winter flavors intertwine harmoniously and invite you to stop for a glass of mulled wine or some roasted chestnuts during the holiday season. When carolers singing Christmas songs accompany everything, Christmas markets are the most beautiful places during the winter season. 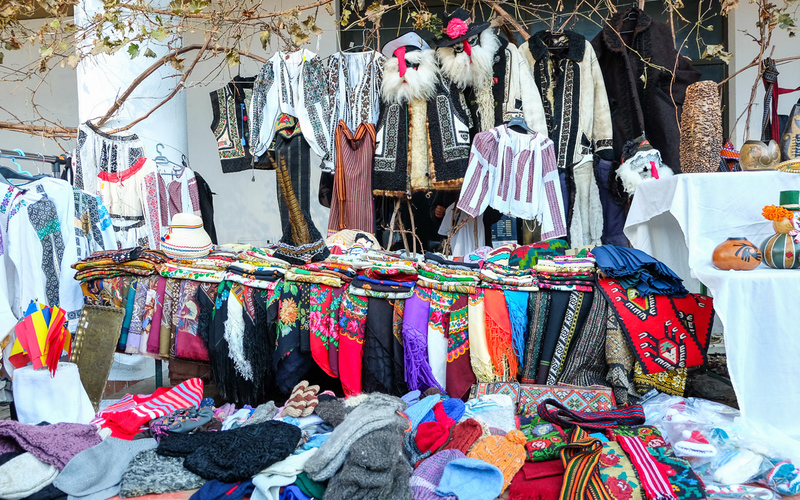 Several cities in Romania organize Christmas markets, but some of the most beautiful one are those in Transylvania, because of many artisans present with all kinds of handmade items, from clothing, shoes and cosmetics up to beautiful decorative objects, jewelry, pottery and more. Children especially will love wooden toys that Santa’s helpers have made especially for them. 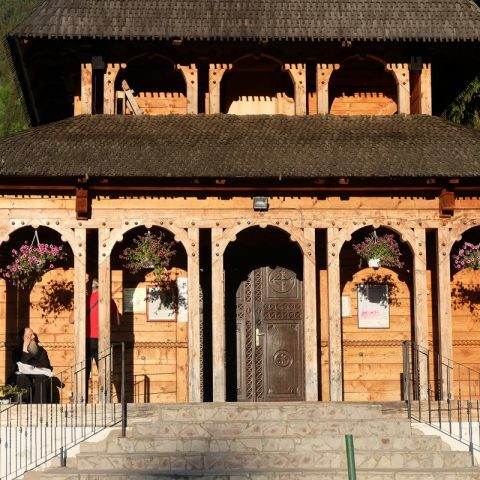 At the foot of the Tampa Mountain, in a historic location in Brasov, the Christmas Market is offering a fairytale setting for this special event. For the 2016 season, the Brasov Christmas Market will be opened on December 6, when the holiday lights are also lit all around the city. The date coincides with St. Nicholas’ Holiday, one of the biggest Romanian holidays. It’s the day when Saint Nicholas is leaving small gifts for good children in their shoes and coals and wooden stick for naughty children. Forty wooden houses will be ready on time for sellers who offer Christmas foods and Christmas – themed items to all those who visit the market. 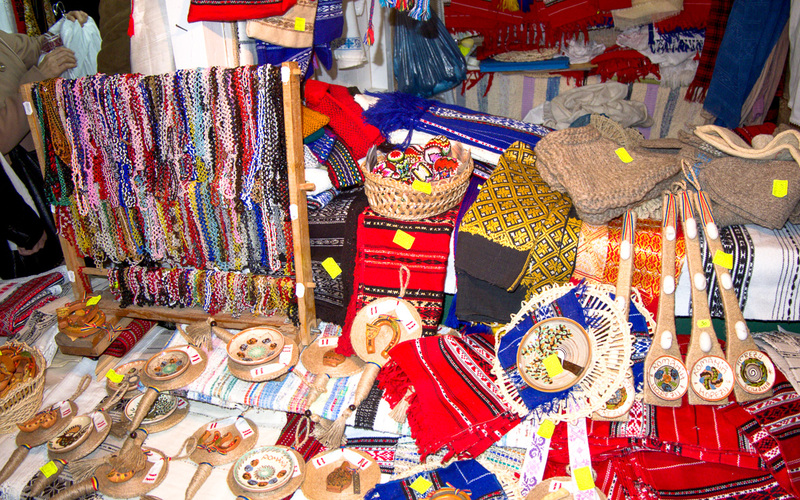 Asides from the wooden houses found in Sfatului Square, it is also possible to visit other handmade fairs, organized throughout the city. 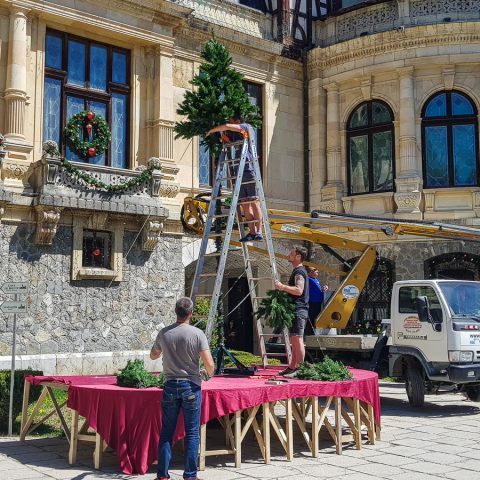 The organizers have decided to make the Christmas Market similar to the one in Nuremberg, as Brasov and the German city have a very friendly relationship. 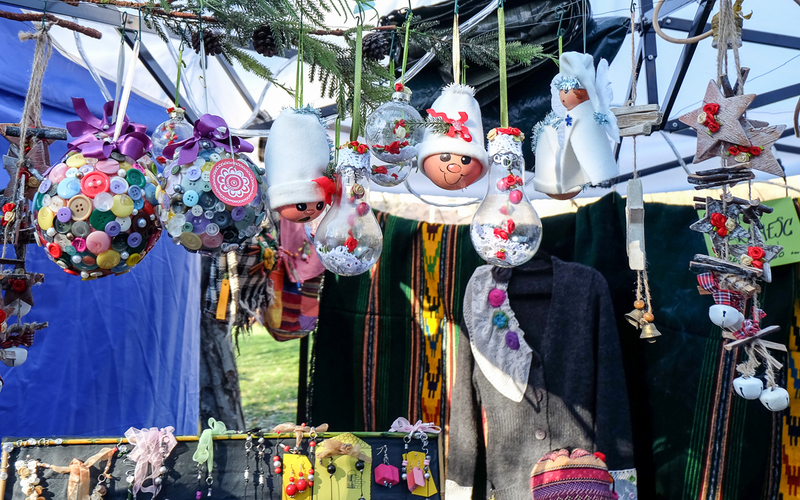 Initially called Christikindlesmarkt Kronstadt, the fair offers visitors gifts and traditional products: figurines, candles, toys, woodcarvings, bowls and masks etc. 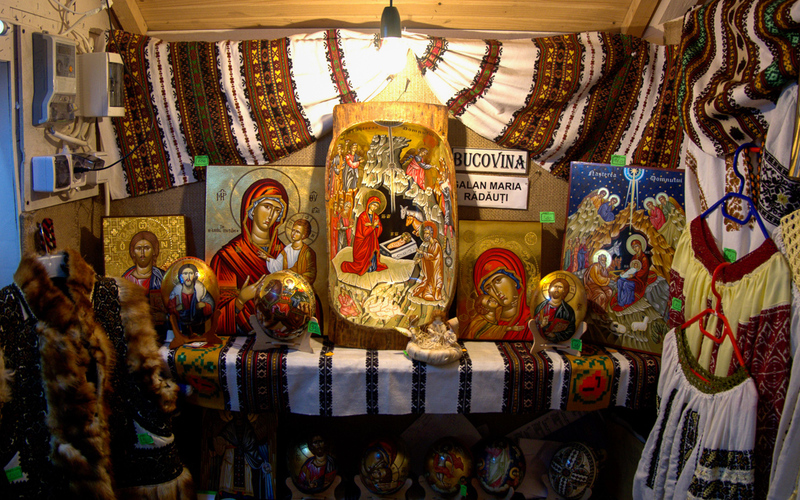 There will also be special gifts, such as icons, paintings, jewelry, floral arrangements, jars of jams, trees and more. If you’re one of the lucky ones who get to go to this market, you can taste orange and cinnamon – flavored teas, ripe apples and other savory snacks. 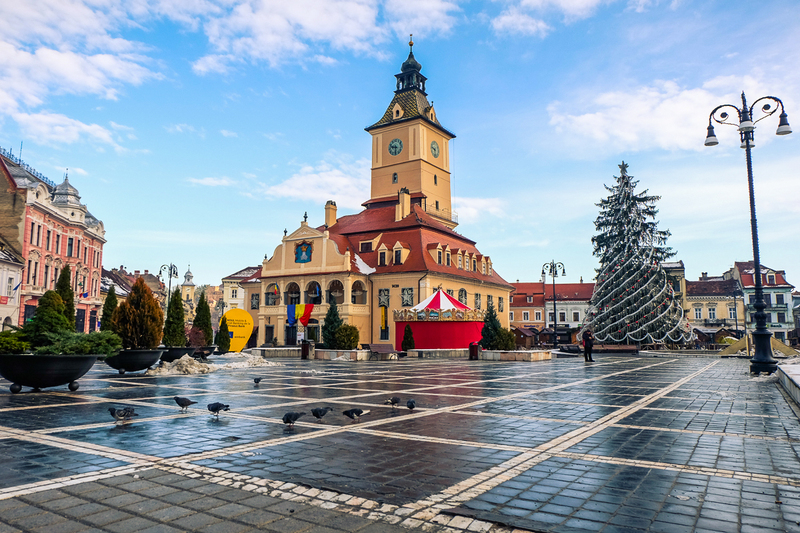 Also, at the Christmas Market in Brasov will be performances with masks, customs and traditions of Christmas carols, folk dances and folk music recitals. The Christmas Market in Brasov is open for a month, until January 6 2017. 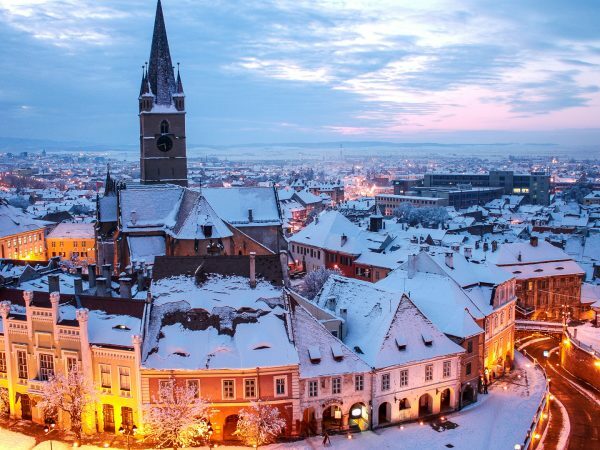 Many people say that the Christmas Market in Sibiu is a “must-visit” location during the holiday season. What initially started ten years ago as a two-weeks event, has now extended to more than a month, because of the increasing number of tourists who want to visit this market. This year, the Sibiu Christmas Market opens on November 18, until January 3 2017. 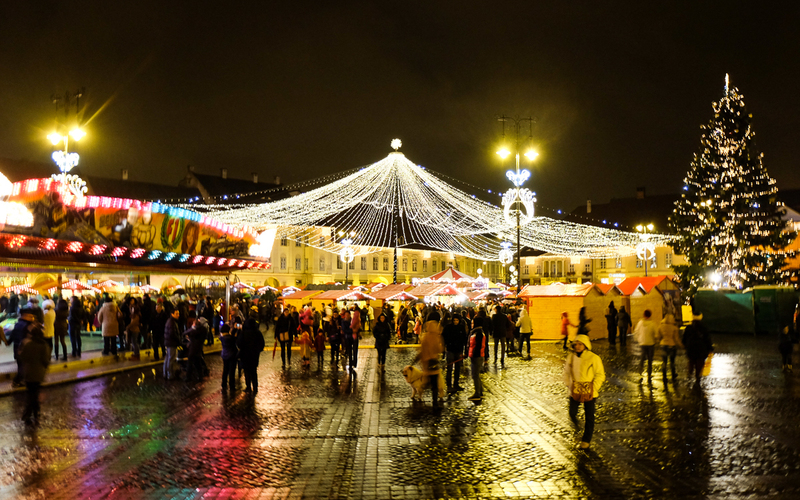 The Sibiu Christmas Market usually has various holiday themes organized weekly, during which the Christmas lights also change their colors, for example a green week, a red week, a blue week etc. there are several workshops for children who can learn how to make candles, bake sweet treats or make small pottery objects. Adults can enjoy themselves during various music concerts, with carols, gospel music, folk or pop music. 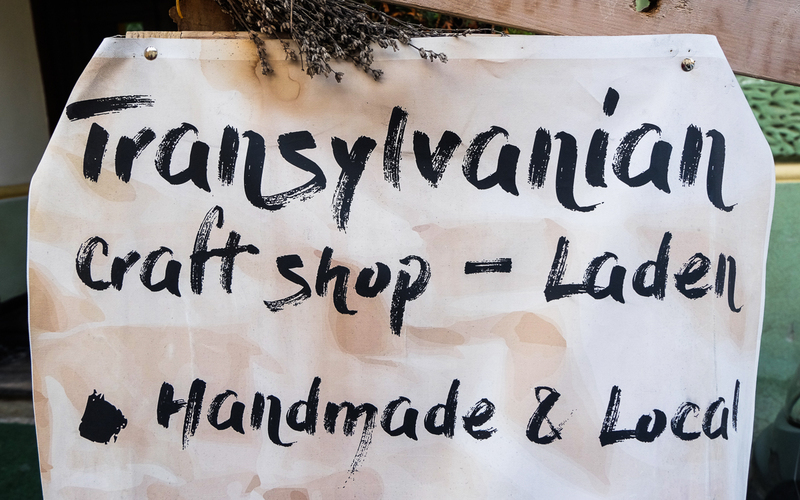 For over a month, locals and tourists can find over 70 exhibitors houses from across the country and abroad, with carefully selected products and children can participate in thematic workshops held in Santa’s workshop. Since Santa’s Park, The Stories Alley and Santa’s workshop UNIMAT (projections of animated movies for children) proved to be attractions for success, both for children and for adults, the tenth edition is preparing new attractions for visitors, specially designed for the Christmas Market in Sibiu. 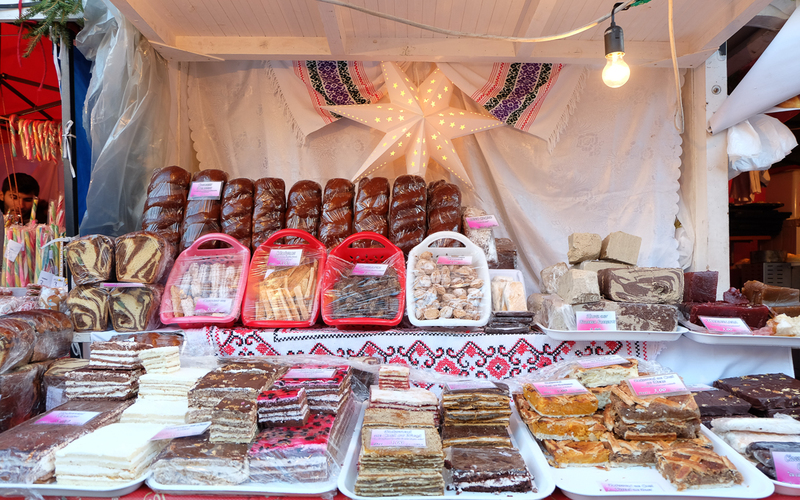 At the market, you can taste the goodies brought from across the country, especially the ones made traditionally for Christmas; in addition, you can buy accessories and decorative items made from wrought iron, furs and fur accessories, selected teas packed in gift boxes and toys from organic materials. You can enjoy the thousands of lights and you will also see a beautiful Nativity scene carved in wood. 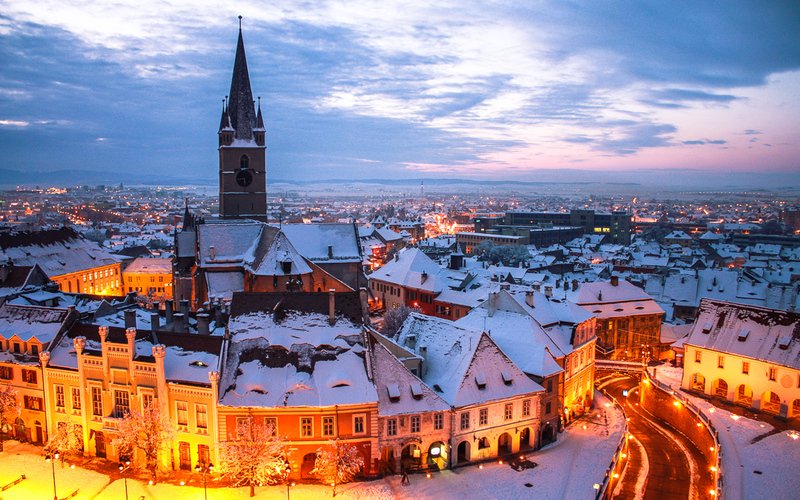 The Christmas Market in Cluj – Napoca will be open on December 1, coinciding with Romania’s National Day. The market is known especially for the many musical concerts organized during the holiday season, with performing artists that sing carols, folk music, traditional folklore music and pop music. 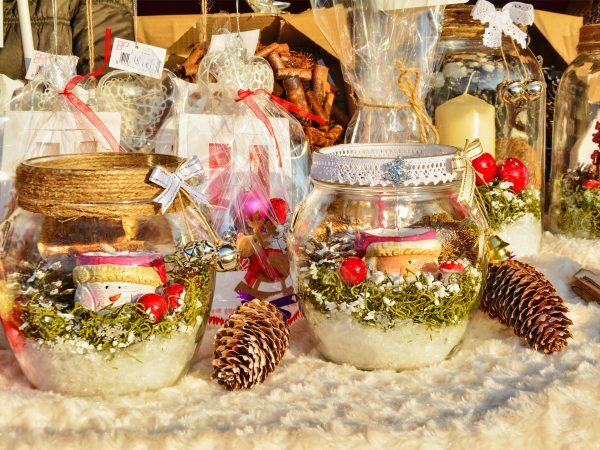 Those who visit the Christmas Market in Cluj – Napoca will have the possibility to attend book launches, listen to carols, participate in wine and chocolate tastings, or they can shop for personalized gifts and handmade accessories. Those who like skating or want to try it for the first time may do so right before the statue of Matei Corvin also located in the Union Square in Cluj – Napoca. Skating always warms cold feet and is a fun way to survive the cold winter evenings. Children can go to Santa’s house, which is equipped with a music workshop and a puppet theater. Here, they can learn how to make toys to put under the Christmas tree. They can also learn about photography and about cooking, with chefs from various local restaurants. 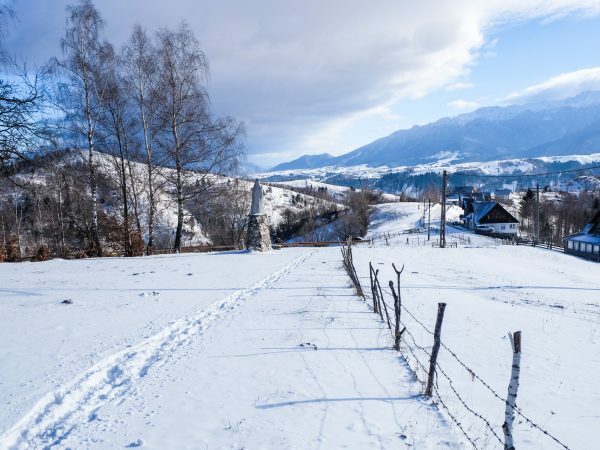 If you decide to travel to Romania for the holiday season, the best way you can connect with locals, learn more about Romanian Christmas traditions and have an overall magical experience is visting the Christmas markets in Transylvania. There are plenty of things to do, perfect for families with chlidrens, as they can opt for all kinds of fun activities It’s also a great opportunity to get some holiday shopping done, find unique handmade items to gift to your friends and family. 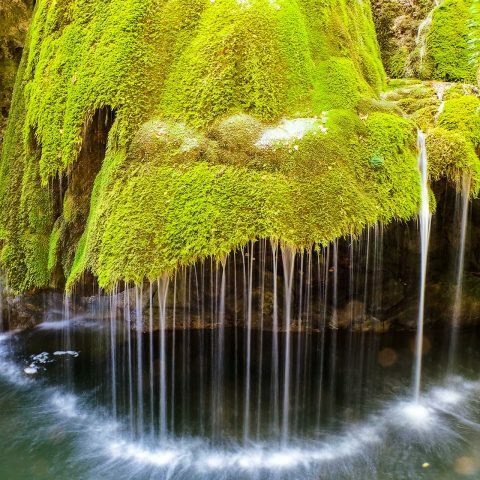 Remeber that if you want to visit Transylvania, it is also a great idea to book a private guided tour, so that you can enjoy a unique holiday, tailored according to your wishes.